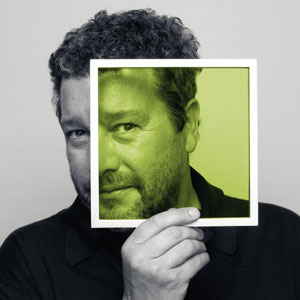 French designer Philippe Starck has been hired by Bordeaux estate Carmes Haut-Brion to re-design its cellars and barrel room. Starck has been associated with several projects in and around Bordeaux recently, most notably the MamaShelter hotel which opens later this year and he has designed the city’s new public bicycles. He will be working alongside vineyard architect Luc-Arsène Henry for the first time since 1999 when the pair worked on the control tower at Bordeaux airport. Carmes Haut-Brion was bought in 2010 by real estate company, Groupe Pichet, and the vineyards were enlarged last year, which meant that the old cellars were no longer large enough to handle the production. Work will begin this summer and is expected to last until next year’s harvest. 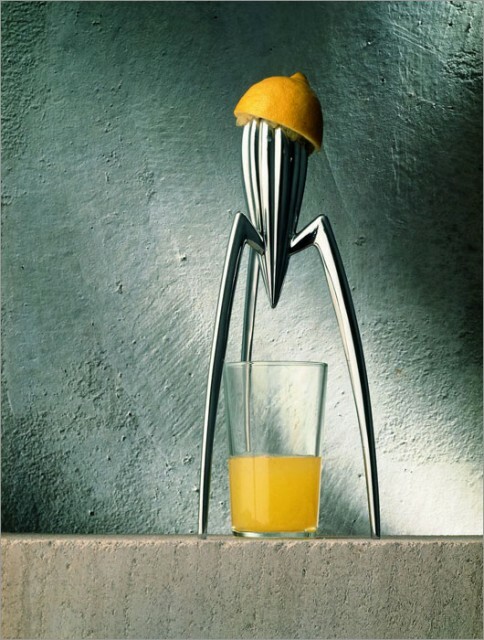 Starck is perhaps better known for his work on designs such as the “ghost” chairs and tables, his space age lemon squeezer (pictured), as well as numerous works in hotels and millionaire’s yachts – including that of Apple boss Steve Jobs – around the world. This is his first vineyard project but not his first drinks commission, having designed Asahi’s Beer Hall headquarters in Tokyo with its distinctive “flame” in 1989. He is not the only famous figure working on a Bordeaux cellar at the moment. It was reported last year that Château Margaux had engaged Sir Norman Foster to oversee the re-design of its cellars and reception rooms.